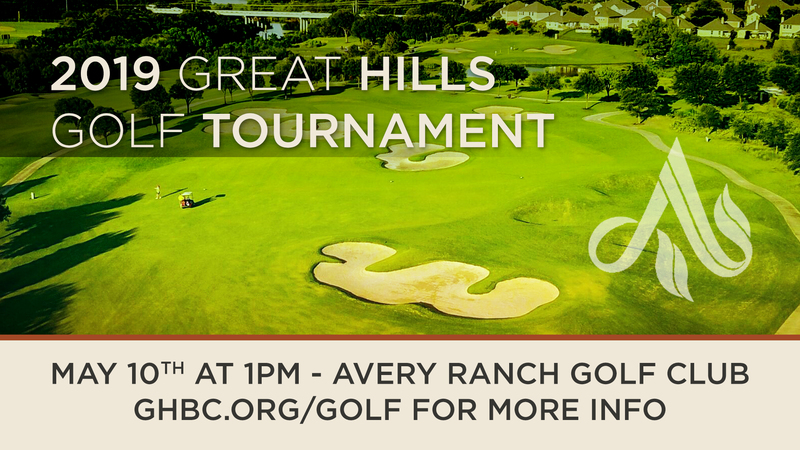 Join fellow Great Hills golfers for this fun and challenging event at Avery Ranch Golf Club on Friday, May 10 beginning at 1:00pm (check-in begins at noon). Your fee of $79 covers golf, pre-tournament range balls, a fajita buffet dinner and prizes. Invite a neighbor – a friend – a co-worker, guy or gal and have a great time! Register online by Tuesday, April 30. Use the map below to get directions from where you are.